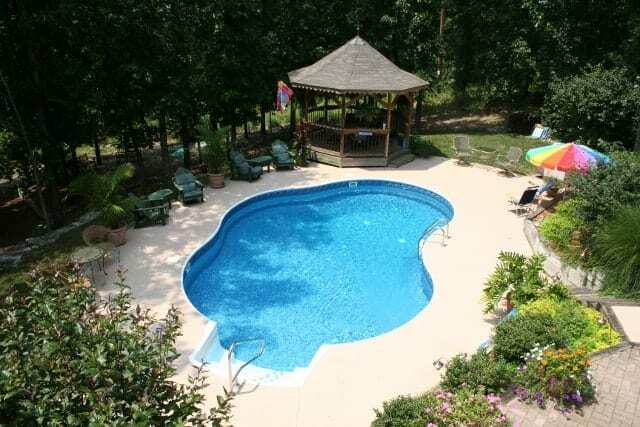 Create lasting memories with your backyard oasis. 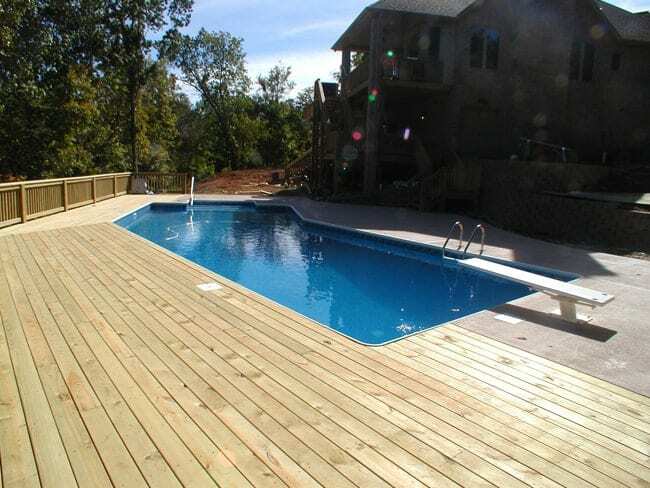 Buying a pool is a great investment for your family, and you’ll continue to reap the rewards long after the pool is built. While family vacations must come to an end, you’ll find enjoyment from your backyard paradise year after year without ever having to travel – no passport needed. Add a splash of style with a custom design liner that your family and friends will adore. 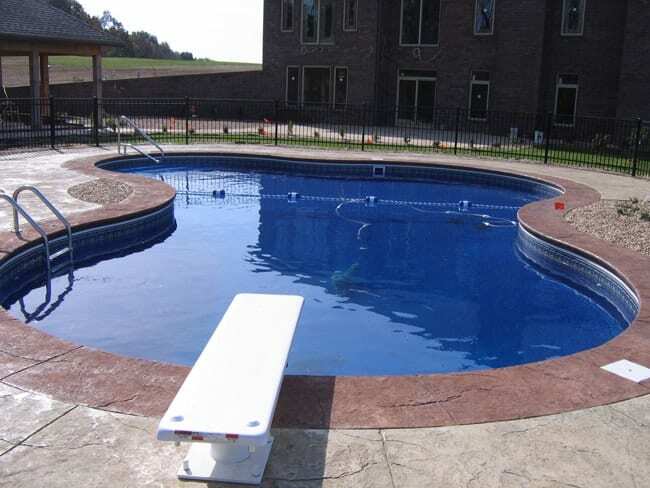 Continuing to exceed industry standards, our vinyl liner swimming pools are specially treated to resist ultraviolet rays and discourage bacterial growth (not to mention smooth to the touch). 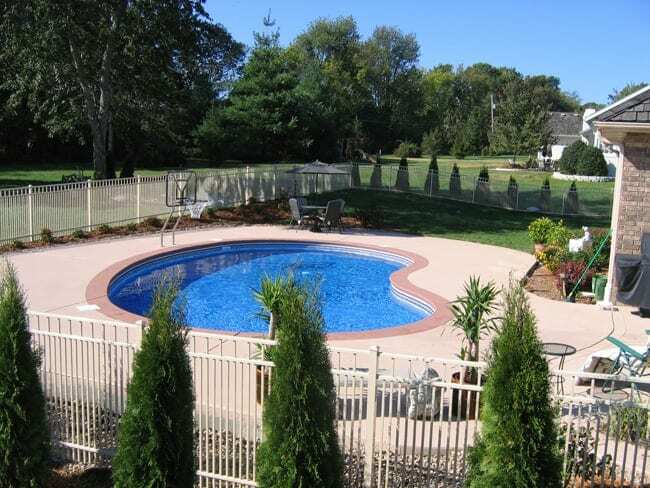 Fishel Pools guarantees our vinyl liner swimming pools to be the highest quality material with an exclusive golden warranty. Known for the strongest steel structures in the industry with truly unique triple bend technology that is 33% stronger then leading competition, the zinc-coated, galvanized steel provides an impenetrable barrier against corrosion. 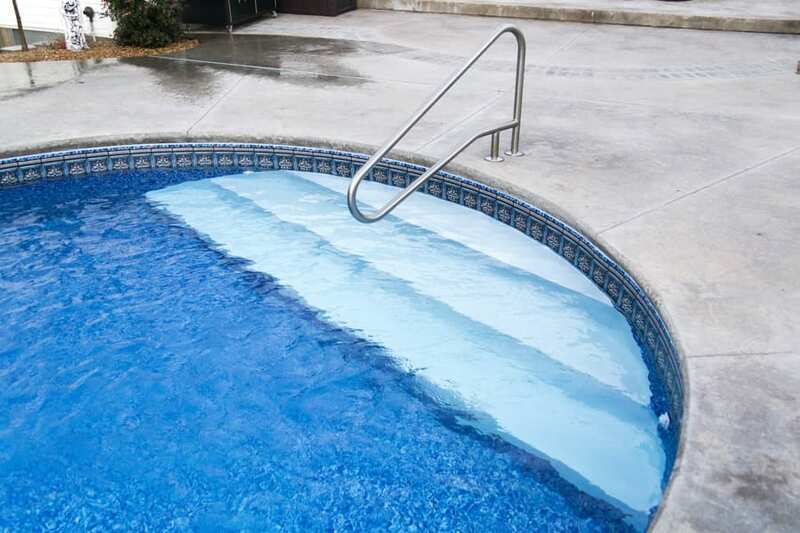 Our vinyl liner pools are engineered for durability and strength to withstand many years of wear and tear. 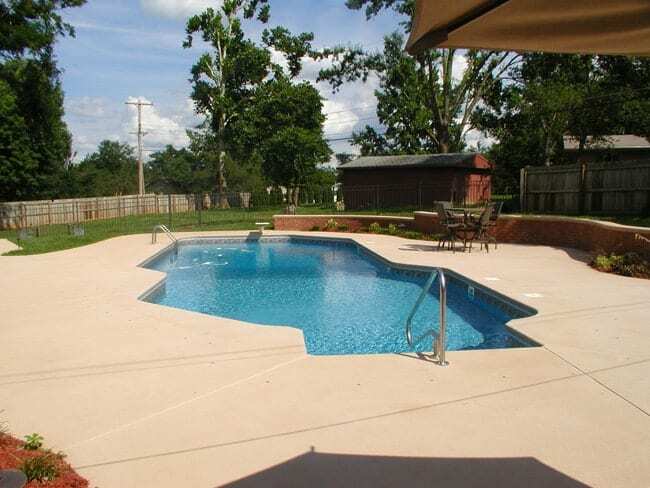 There are 82 pool shapes and numerous vinyl liner designs or you can create your own design to match your style and personality. 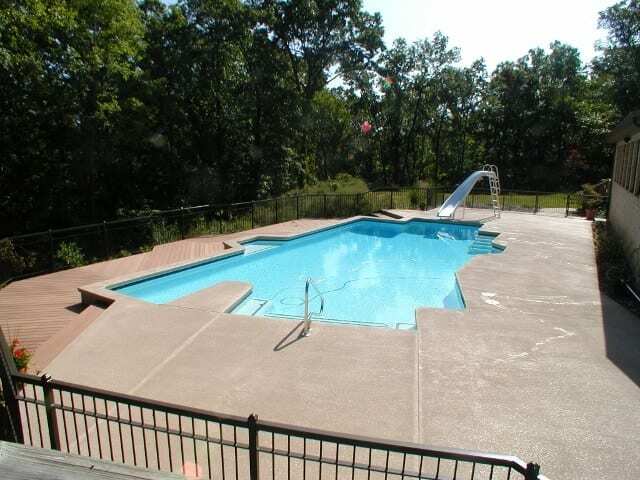 Call us today at 417-886-6699 or contact us for a quote! 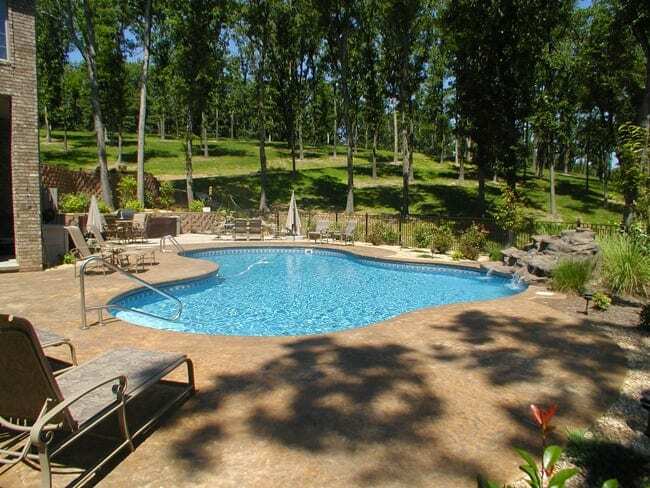 (Nixa, Branson, Rogersville, Willard, Ozark, and more).